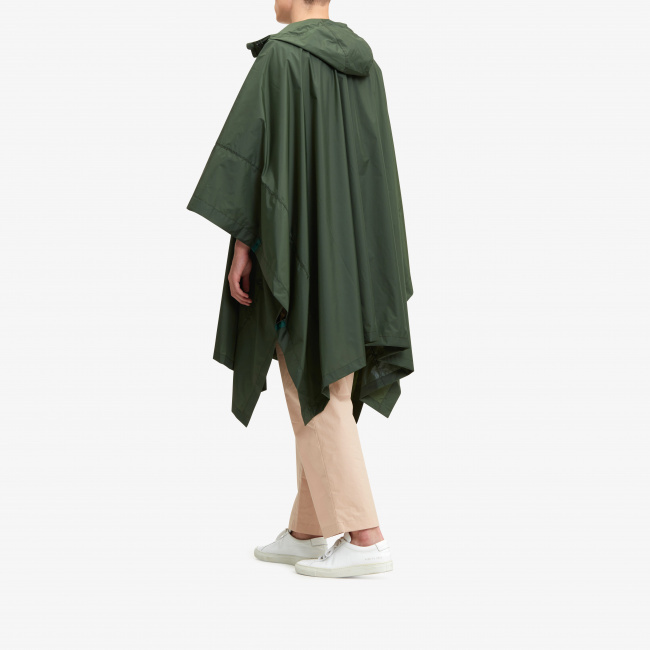 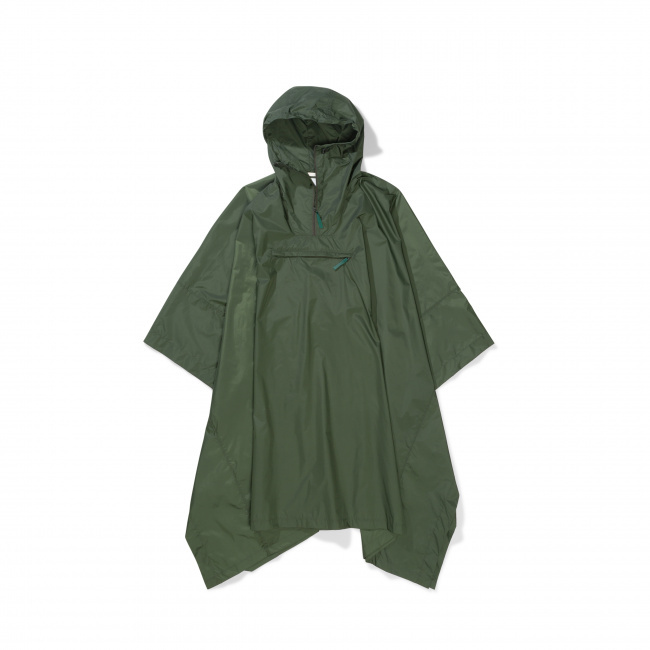 Part of Norse Projects summer collection is this festival friendly military inspired poncho. 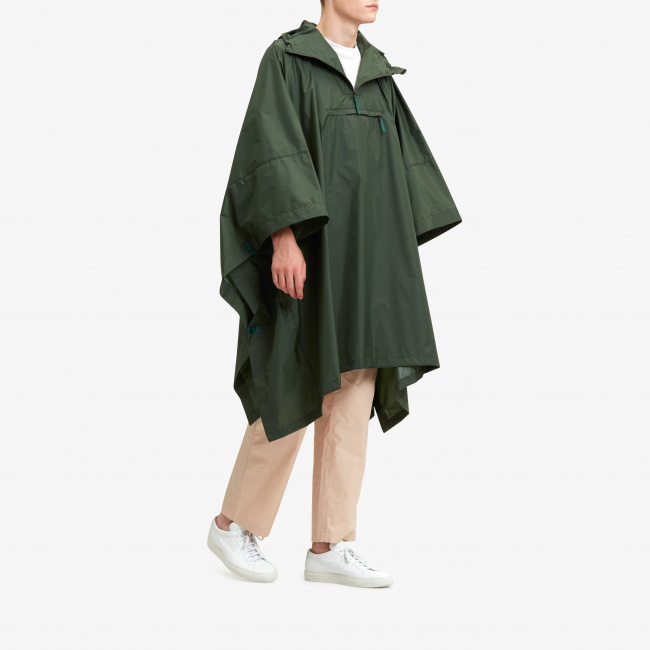 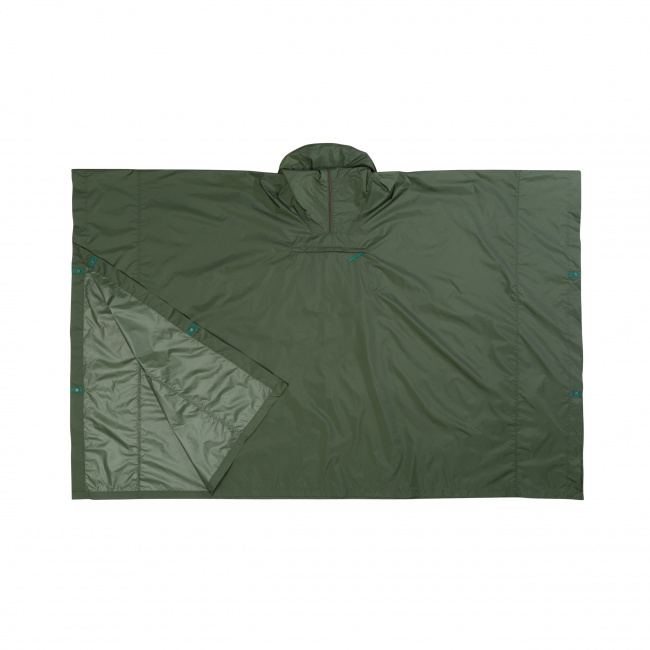 A good and simple alternative for warm days with a chance of rain, the poncho is made from a lightweight, nylon rip-stop, with a water-resistant Polyurethane coating on the backside, the jacket features a half zip, adjustable hood and reinforced snap- close edges. 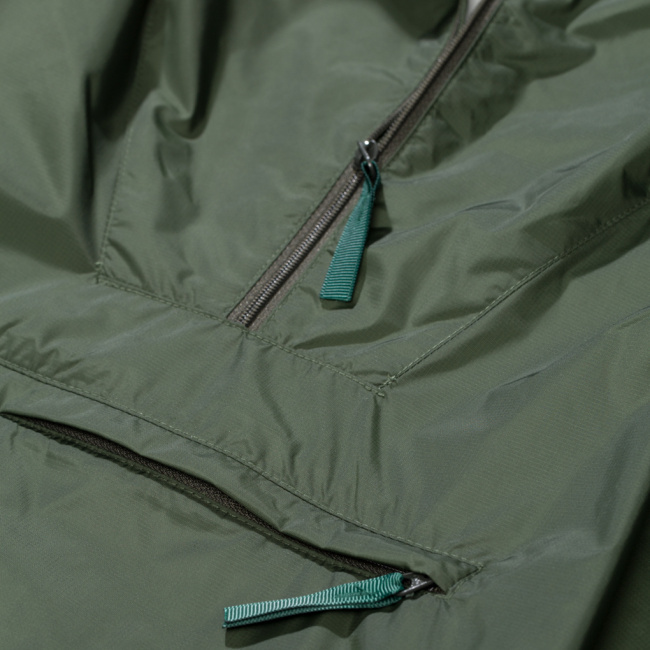 The front pocket is also designed as a packing function which you can fold the jacket into. 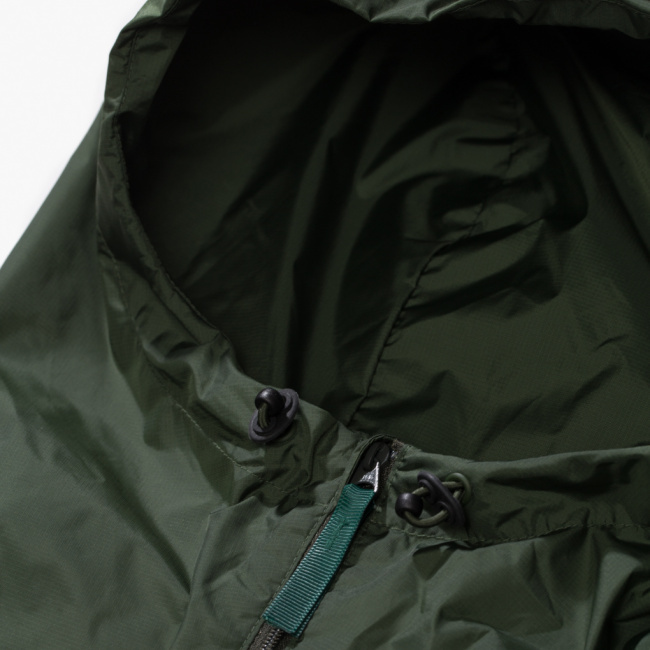 Check out a few images of the piece below and head over to Norse Projects' online store to make a purchase.